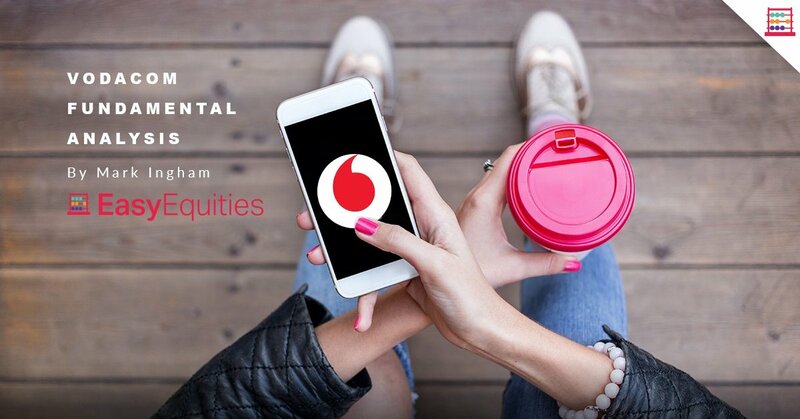 Vodacom released a reasonable Q3 F2018 trading update but there is little fundamental reason to warrant a valuation upgrade. I tend to view telecommunications stocks such as Vodacom, MTN, and Telkom, as “utility” type investments. 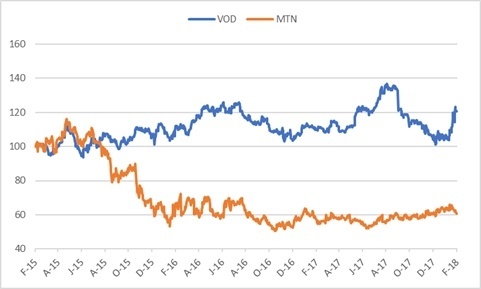 Whilst earnings growth is elusive, there is at least the yield factor to consider and in this regard Vodacom has appeal at the right share price level and is preferred to MTN. The stock was too richly priced at over R180 a few months ago but was also on the cheap side at around R140. 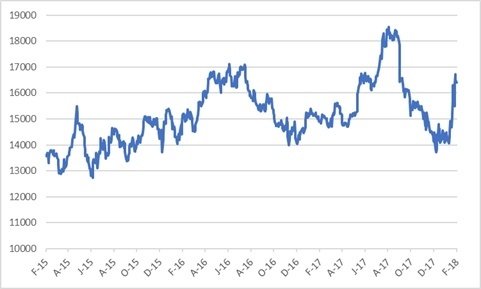 The stock has bounced up quite strongly since the beginning of January but at R165 I regard this as time to take money off the table. On a DCF valuation methodology, I derive fair value of R152 per share with a target price of R160 per share. Vodacom is now a Trading Sell but it is retained as a Portfolio Buy for longer term holders of the stock. In Q3 of F2018, constant currency Group revenue up 6,6% year-on-year and service revenue up 5,3%. South Africa grew by 6,2% due to the customer base growing by 14,4%. Contract ARPU declined 5,1%. Enterprise was a highlight due to wholesale, connectivity, cloud, and hosting services. International revenues increased by 8,8% in constant currency. Safaricom numbers are only disclosed every six months so no news there. Vodafone exchanged 34,94% in Safaricom for 234 million new shares, or 16% of VOD shares at the time. This deal was effective 7 August 2017 and Safaricom was accounted for as an associate from that date. As a result, there are now over 1,7 billion shares in issue and this is the denominator for dividend calculation. No news either on profitability but I anticipate EBITDA to be slightly better in H2 relative to H1. For the year to March 2018, I estimate a 4,5% rise in Group EBITDA, which is a better outcome than the 3,0% achieved in H1. F2018 EBITDA is projected to be R32,6 billion with revenue at R85,4 billion. Whilst I estimate a 10% improvement in adjusted earnings for the year this will not translate to an equivalent increase in EPS on higher shares in issue due to a temporary Safaricom dilution. Adjusted EPS is forecast to be down by 0,5% to 890 cents. Similarly, the final dividend per share is also likely to be lower. For the first half the dividend was 390 cents, down from 395 cents, and I have a final dividend estimate of 430 cents, making 820 cents for the year compared with 830 cents. Vodacom has a dividend policy of 90% of Group earnings added to which now is a contribution via Safaricom, which accounted for 11,9% of the total rand dividend in H1. For F2019, I have EPS growing again, by 5,1% to 935 cents and then by 4,8% to 980 cents. Three-year compound growth in EPS is thus a modest 3,1%. This is therefore not a growth stock but, whilst running to effectively stand still, Vodacom is doing the right things to remain competitive in a price-down telecommunications environment. To watch out for in the budget is the auctioning of spectrum, which could come in handy given the government’s fiscal predicament. Vodacom is on a forward PE ratio to March of 18,5x, falling to 17,7x for F2019. This is quite high for a low growth stock and the price earnings to growth ratio, the PEG, is therefore 6,0x, the highest in my universe of stocks. However, there is a reasonable base load of revenue at aggregate EBITDA margin of 38% and the Group ranks as one of the stronger incumbents in its markets. 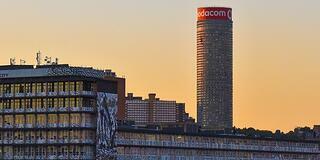 Established presence therefore commands a premium and Vodacom has fewer risk factors than MTN. On a DCF valuation methodology I derive fair value of R152 per share with a target price of R160 per share. Vodacom at R165 is now a Trading Sell but it is retained as a Portfolio Buy.